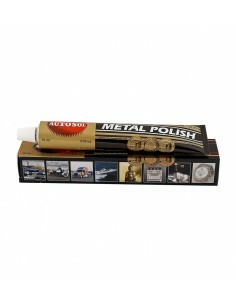 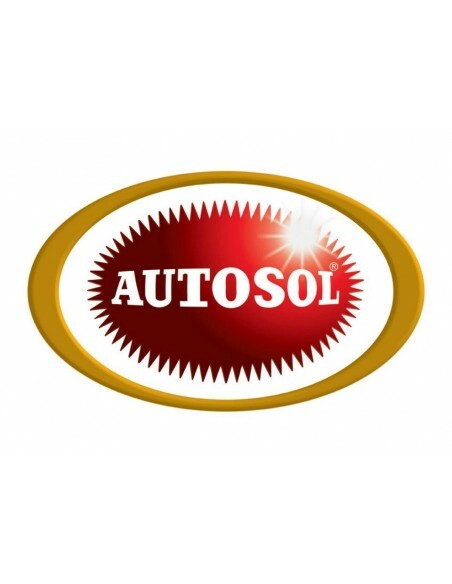 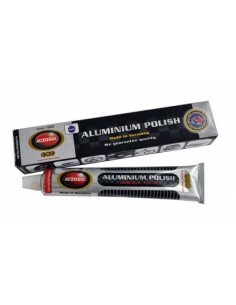 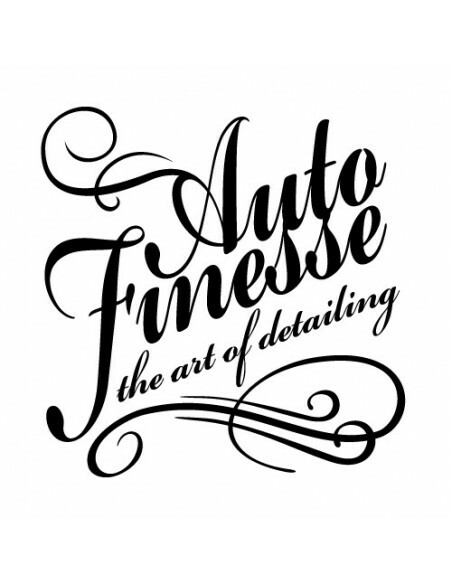 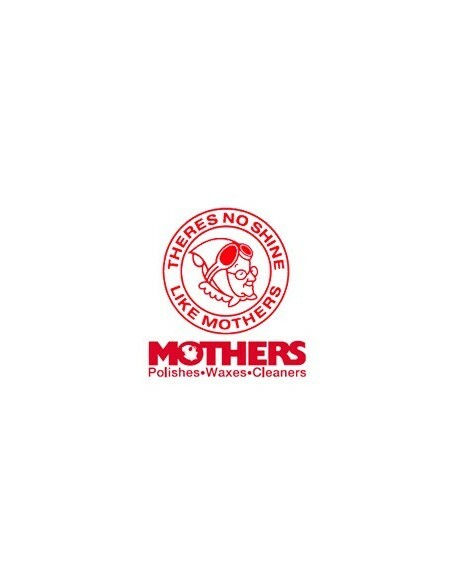 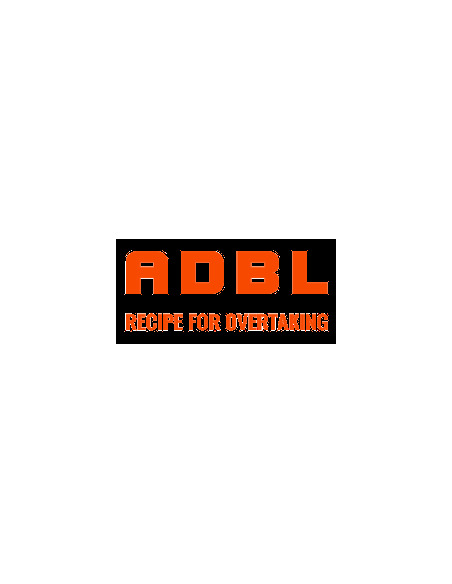 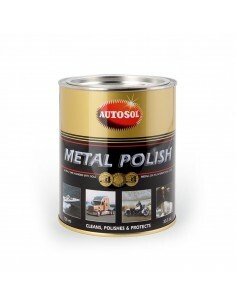 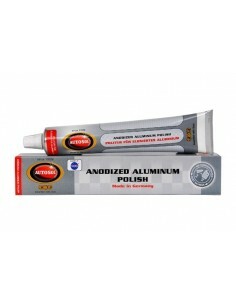 Poorboy’s World Aluminum & Metal Heavy Duty Polish makes it easier than ever to restore a brilliant, high gloss finish to your vehicle’s dull and tarnished aluminum and metal surfaces. 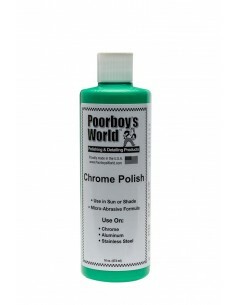 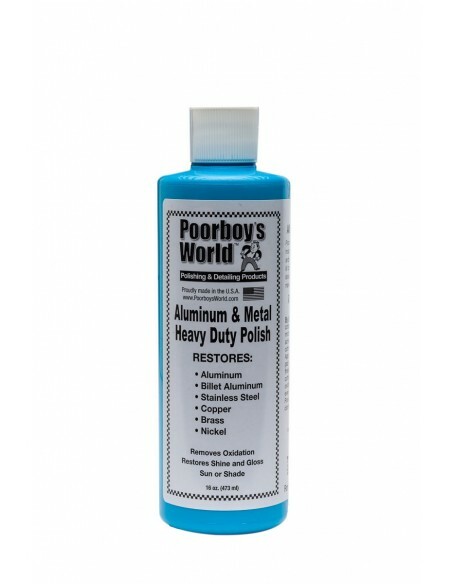 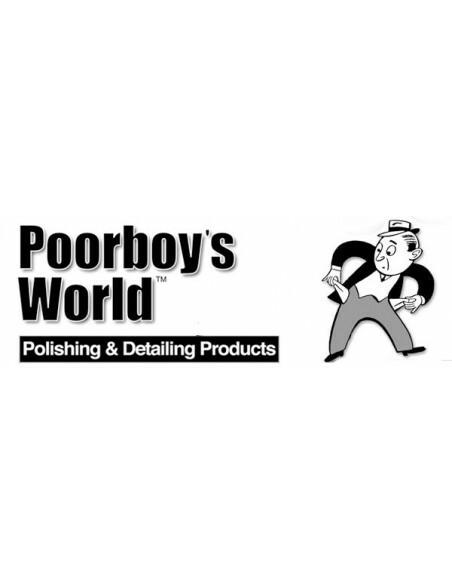 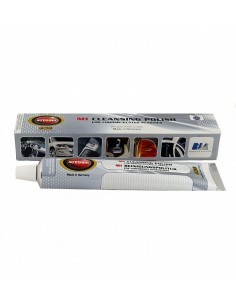 Poorboy’s World Aluminum & Metal Heavy Duty Polish is a thick cream that gently polishes away years of built-up grime, restoring appearance of your aluminum wheels, exhaust tips, stainless steel tool box, and more! 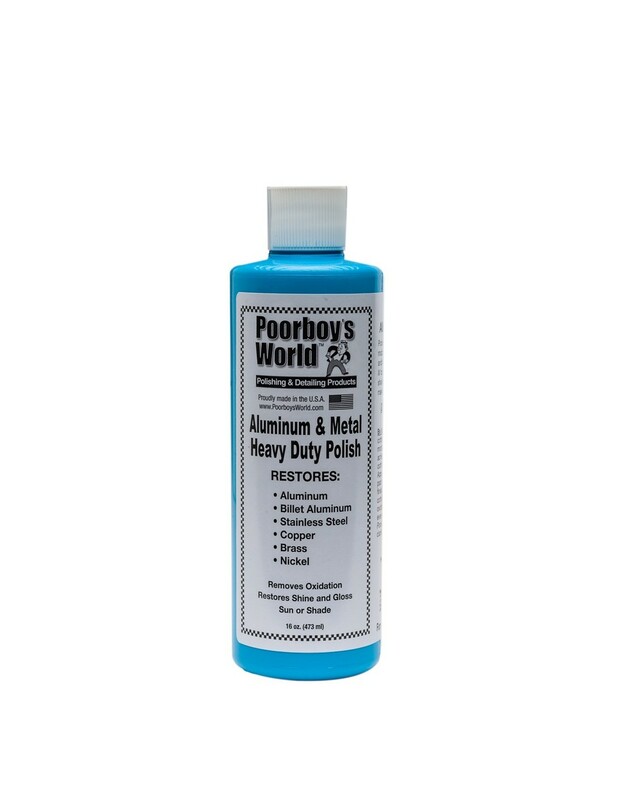 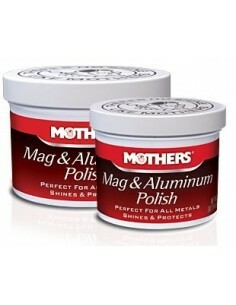 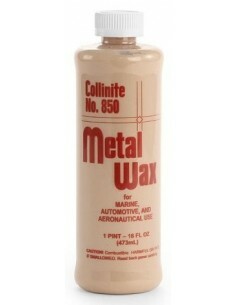 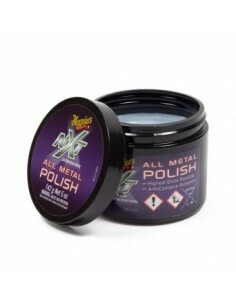 Poorboy’s World Aluminum & Metal Heavy Duty Polish doesn’t smell bad, and it’s not the least bit messy in its application.